Every season I look forward to the new collections and the new musthave accessories to match my outfit! 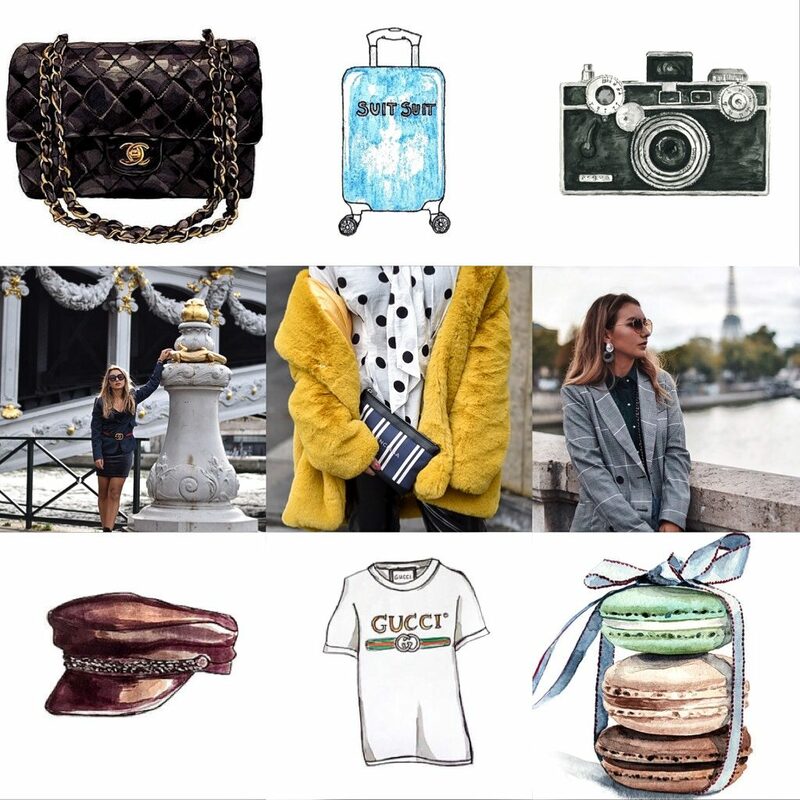 So for this season I found a mix between rock & roll and retro classic accessories. 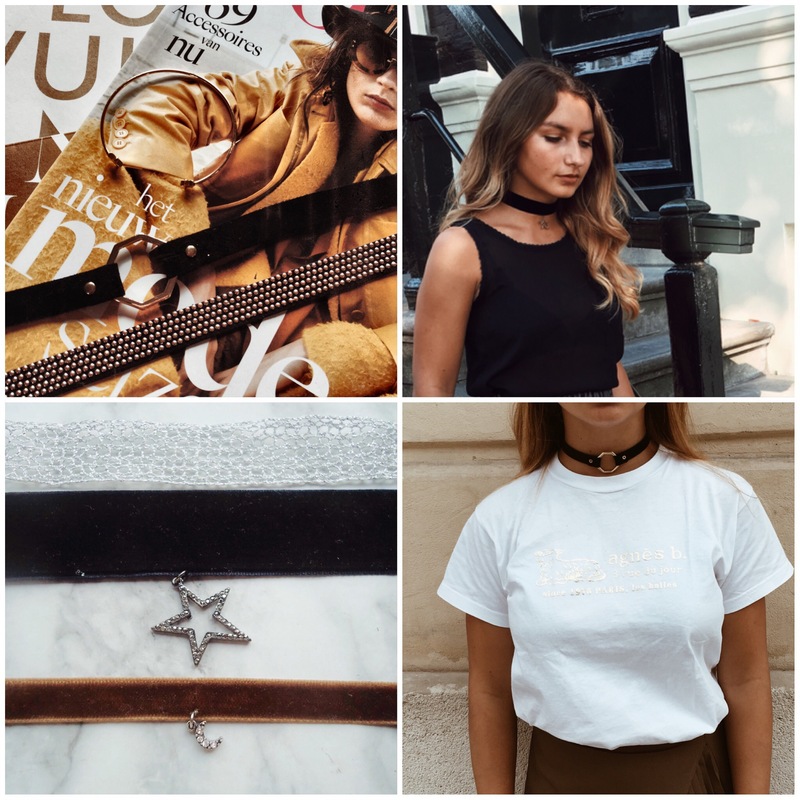 I would love to show my personal musthaves for this season from marble cases to retro aviator glasses and not to forget the choker! I love phonecases especially the ones with a print or a short text. 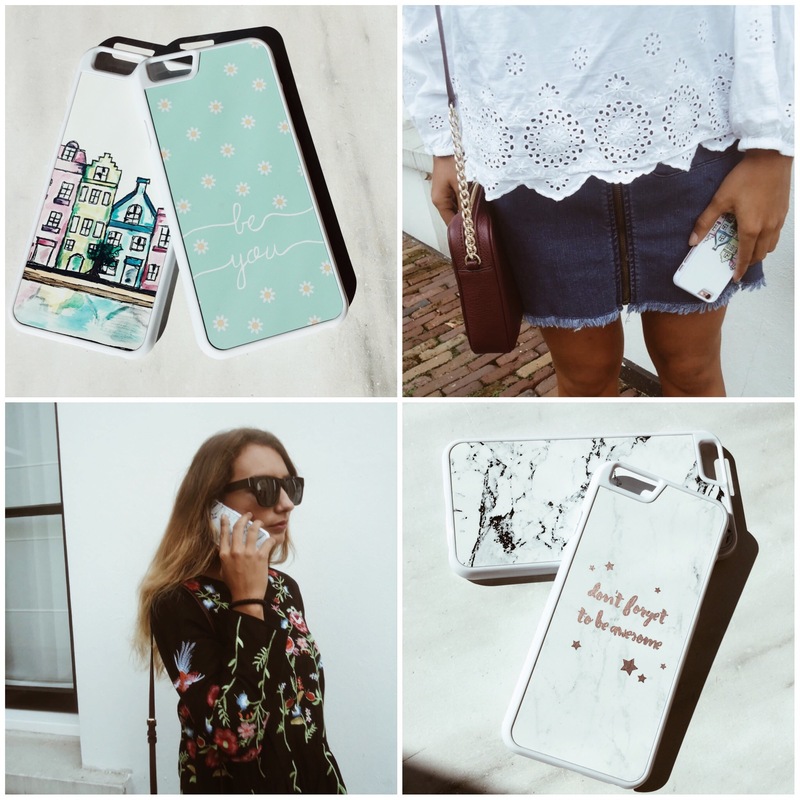 Casimoda gave me these 4 phonecases, the marble trend can be found a lot on phonecases but what made these two so special were the color of marble and the short quote, ‘Dont forget to be awesome’. The phonecase with all the houses and the other one with the text ‘be you’ are very colorful while the two phonecases with marble are a bit more basic and casual. 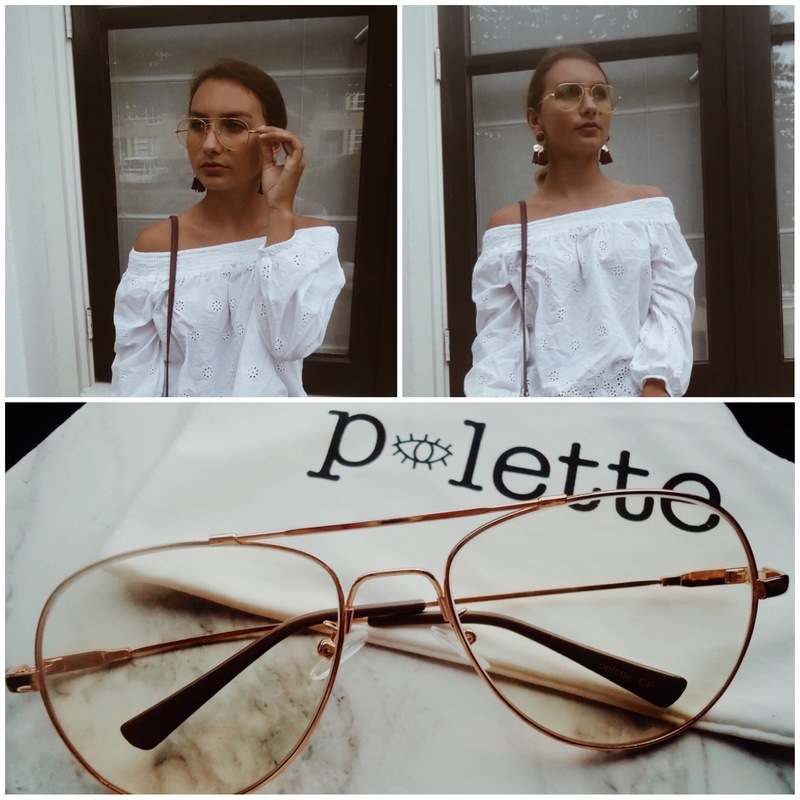 Secondly, I am so enthusiastic about my new glasses from Polette, I chose two different styles of glasses. Rêve d’été is a unique type of glasses with a Parisian style, the sunglasses are easy to match with your outfit. 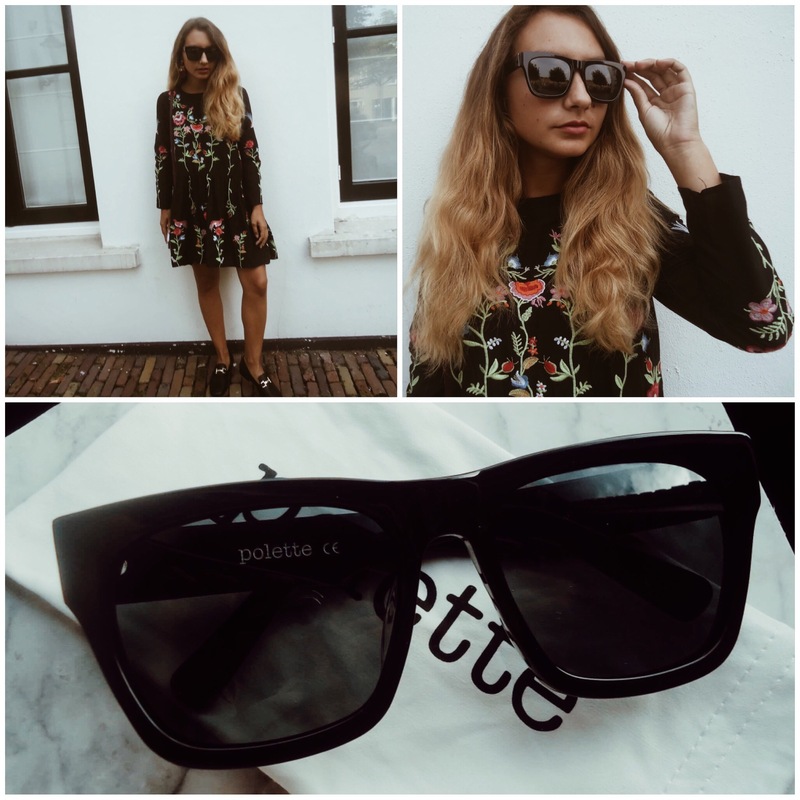 Black is always a good color to choose for sunglasses because black stays fashionable during the years. Noah is based on the aviator model, you can choose your own glasses and even the color! I chose the yellow glasses with 25% of yellow to still have that see through effect. Nowadays almost everyone is wearing a choker and you can see them a lot on celebs as well, for example Gigi hadid. Chokers are a thin or thick piece of leather or velvet tied around your neck. The choker is having a major comeback and I am loving the chokers. There are so many different chokers, I bought 5 new chokers at Zara, they are all completely different from each other, from a velvet one to a leather one. 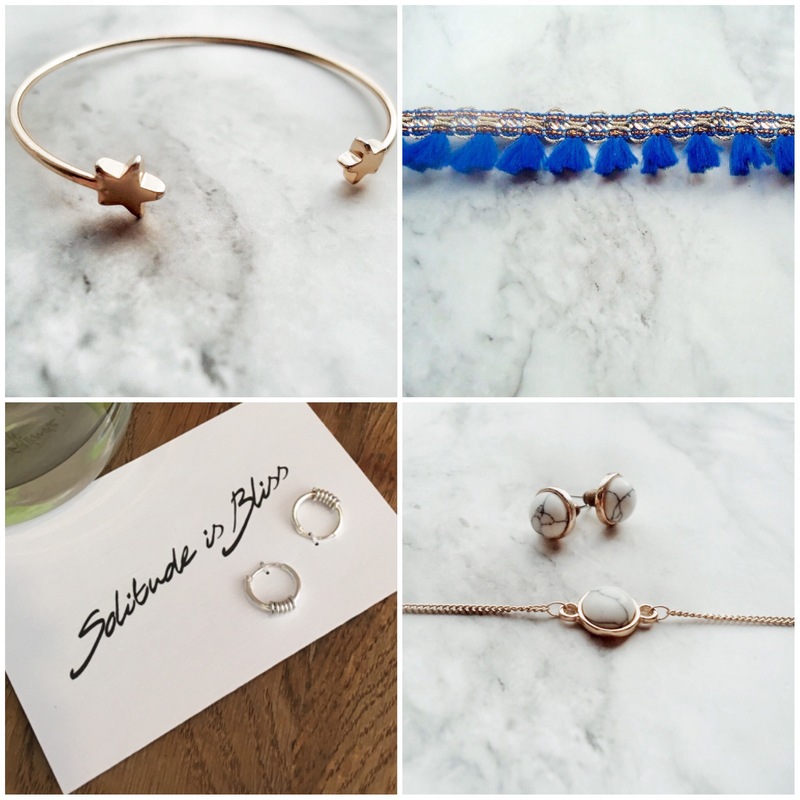 Stars and marble are a musthave this season. To begin with the star bracelet from Mymaystudio which I love and my new anklebraceletare I wear one with a pair of sandals for example, I love this color blue from Bagsjewelsmore. I am a big fan of smaller earrings so the swirl earrings from Solitude is Bliss are perfect for me, handmade out of real silver.